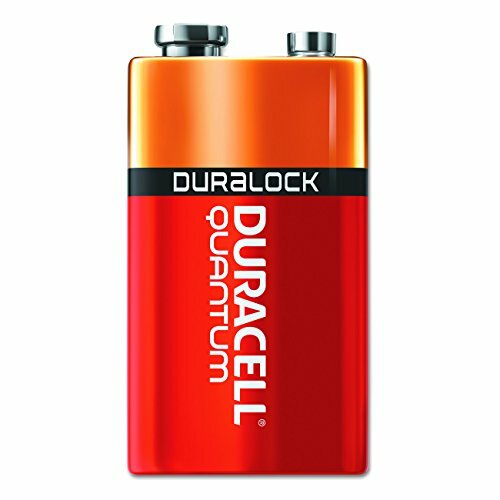 Duracell Quantum Alkaline batteries give you a one-of-a-kind Quantum Leap in Power. 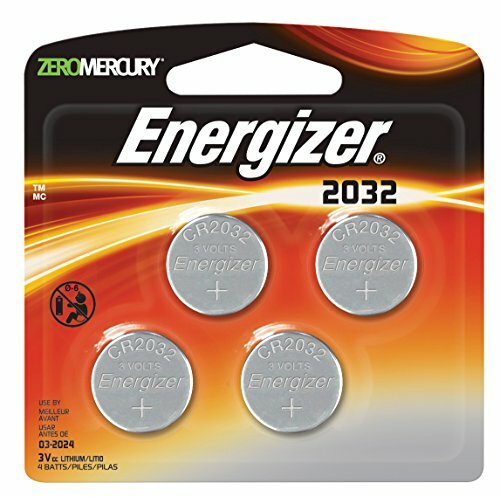 It’s the only battery with Hi-Density core technology featuring more power boosters, to deliver unbeatable long-lasting performance. * And with the exclusive PowerCheck feature you can instantly check the power level so you can trust it to work when you need it the most. Together they help make Duracell Quantum the World s #1 Most Advanced Alkaline battery. 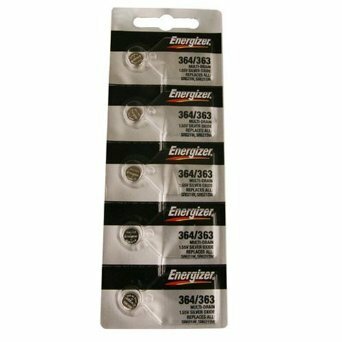 ** Since Duracell is the #1 trusted brand of first responders, you can count on these batteries in devices such as remote control toys, video game controllers, GPS and more. 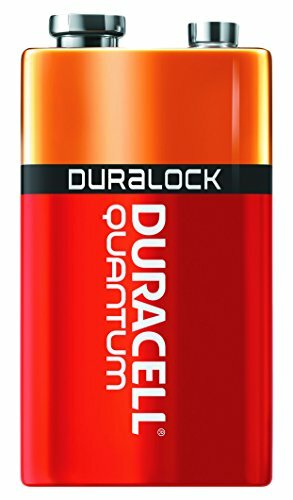 Plus, with Duralock Power Preserve Technology you get a 10-year guarantee in storage for a battery that gives you peace of mind and long lasting power. *Vs. Duracell Ultra **Based on Hi-Density Core and PowerCheck.